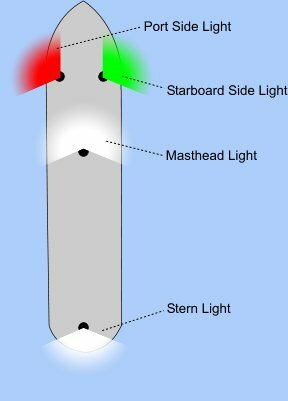 Vessel Lights and Day Shapes for the Collision Regulations, Navigation Marks by Day or Night. Learn all these topics with the combination of Simulators, Video Tutorials and Tutor Software, all in this comprehensive software package. Vessel Lights and Day Shapes are required knowledge for the RYA Day Skipper and Coastal Skipper course as an essential part of learning the International Regulations for Preventing Collision at Sea. Books & flash cards show the patterns of lights from bow, stern or beam, but cannot teach recognition from any random angle, which is the requirement at sea. All the concepts and basic patterns are explained in a pair of Tutorials within this software package. Using a mix of illustrations and sunset photographs, you learn the rules for each type of vessel, length and activity in which the boat is engaged. The fully-interactive vessel Simulator lets you create any combination of vessel type, length and activity. You then steer it around the screen, observing the lights from every angle. 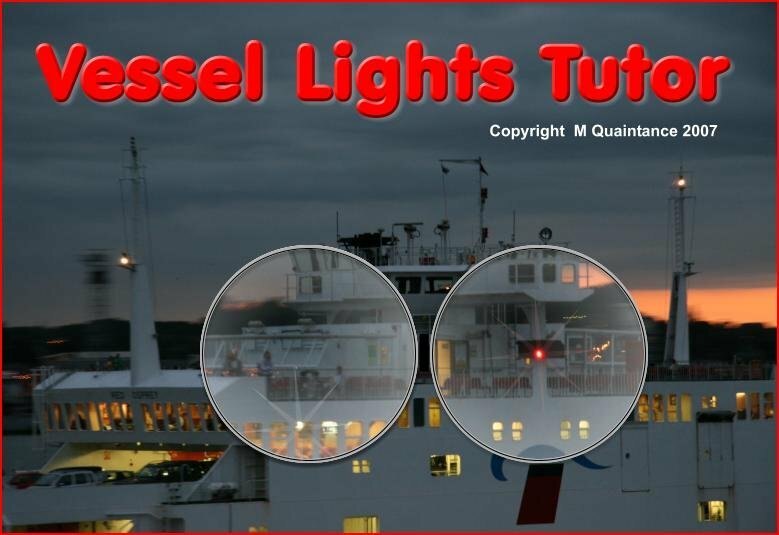 Learn to identify Navigation Lights, Steaming Lights and Stern Light, as well as the special lights for activities such as fishing, underwater activity and minesweeping. Study the difference bwtween a ship constrained by its draft, and a vessel restricted in its ability to manoeuvre. Watch out for vessels Not Under Command, or Aground. All these and more can be simulated in teaching mode, or in a series of self-tests. The Nav Aids section of the program includes three types of training. There are two video tutorials, an interactive, illustrated and animated Tutorial and a fully-interactive Simulator. Every class of buoy and beacon is covered, including such elements as Moire Lights and the newly-introduced Wreck Buoys. 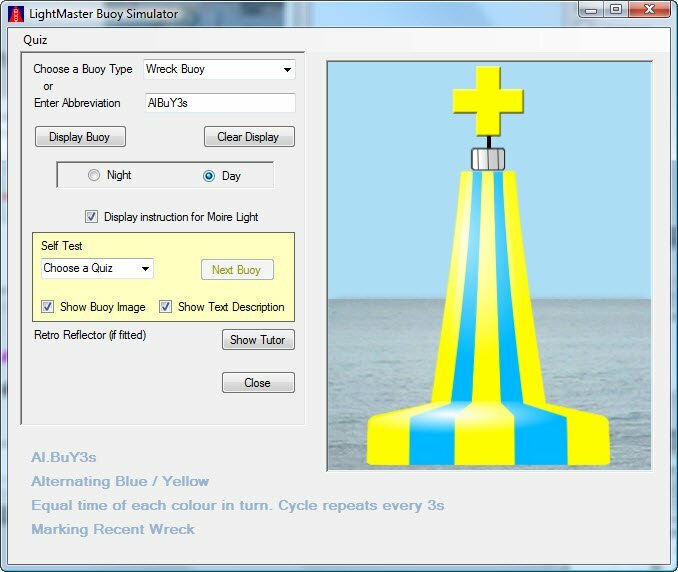 Easily create any type of navigation buoy on your PC screen, either in full daylight complete with the relevant shape, colour and top-mark, or at night, flashing its correct light pattern in real-time. All the common types of buoy can be selected from a drop-down list, whilst any other type can be created simply by typing its chart characteristic on your keyboard. 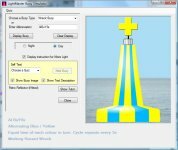 The software will analyse the chart characteristic and display the exact buoy, flashing pattern and colour scheme, with a full description of the type and use of this Nav Aid. The videos and tutorial work in conjunction. 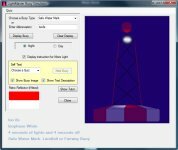 You can sit back and watch the video description and illustration of all the different types of navigation buoy and how they are used, or you can home in on a particular type of buoy or beacon and study its details at your leisure in the Tutorial. The IALA buoyage system, and the IALA regions are explained. You will find every class of buoy or beacon, including Lateral Marks, Cardinal Marks, Safe Water Marks, Isolated Danger Marks, Wreck Buoys and even Moire Lights. There are full details of the shapes, colours, top-marks and flashing patterns. Learn the differences between flashing, occulting, and isophase lights. 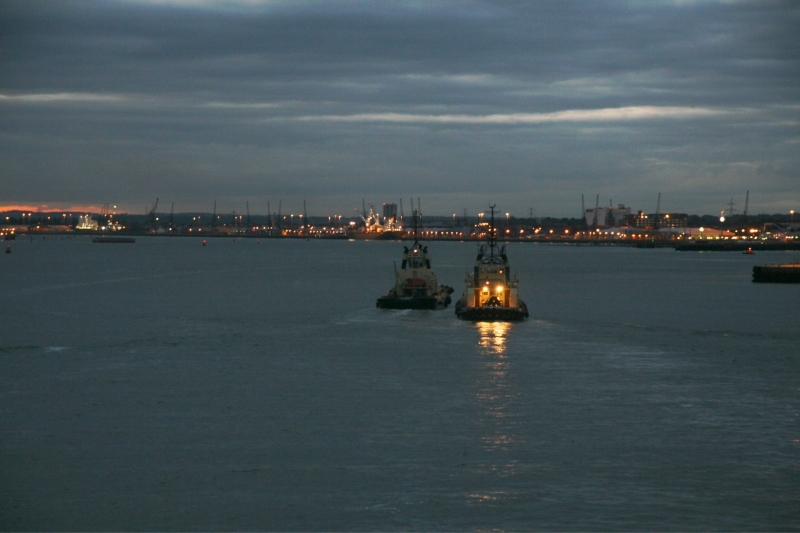 Understand the use of sector lights in channels and harbour entrances. The full Collision Regs occupy a whole book and small-craft sailors rarely need to quote chapter and verse of these Rules. The Vessel Lights package includes the IMO's Abbreviated Rules, plus an interpretation of the Rules from a yachtsman's perspective. The Regulations covering Lights and Shapes is presented in full. The Col Regs part of the package will equip any small-craft sailor with sufficient knowledge of the Rules of the Road.